Everything you need for a fully equipped loading dock, Terry Overhead Door has it. Our products meet performance specifications, industry standards and your expectations. 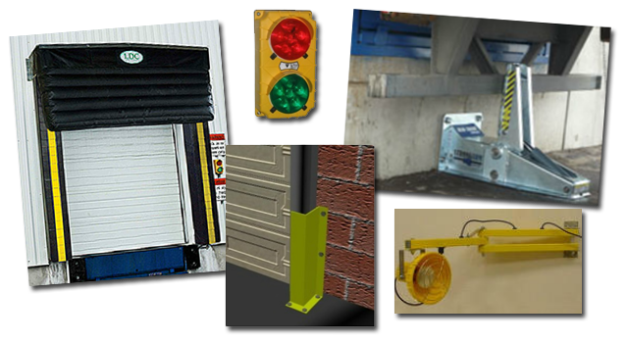 We supply and install truck restraints, dock seals, bumpers, tracks guards, stop-and-go lights and much more. Servicing dock brands like Nordoc Blue Giant, Serco, Pentalift, we will keep your dock running efficiently. If you have questions about the products we carry or want a free, no-obligation estimate, contact Terry Overhead Door today.